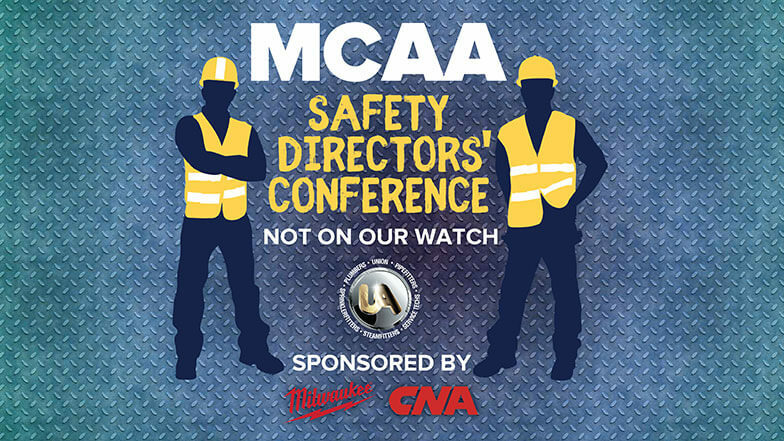 Attendees of this conference are predominantly occupational safety and health professionals from member firms and local affiliates, safety instructors from United Association locals, MCA local executives, and employees of member firms and local affiliates whose responsibilities include occupational safety and health. The conference has grown in popularity and attendance each year since it’s inception. MCAA anticipates record attendance for the 16th consecutive year.